Our programs focus on developing an individual’s physical, mental and character growth through this ancient art in a safe and fun environment. Through our program, students will build their confidence and self-esteem, focus and concentration, balance and co-ordination as well as their physical fitness level. 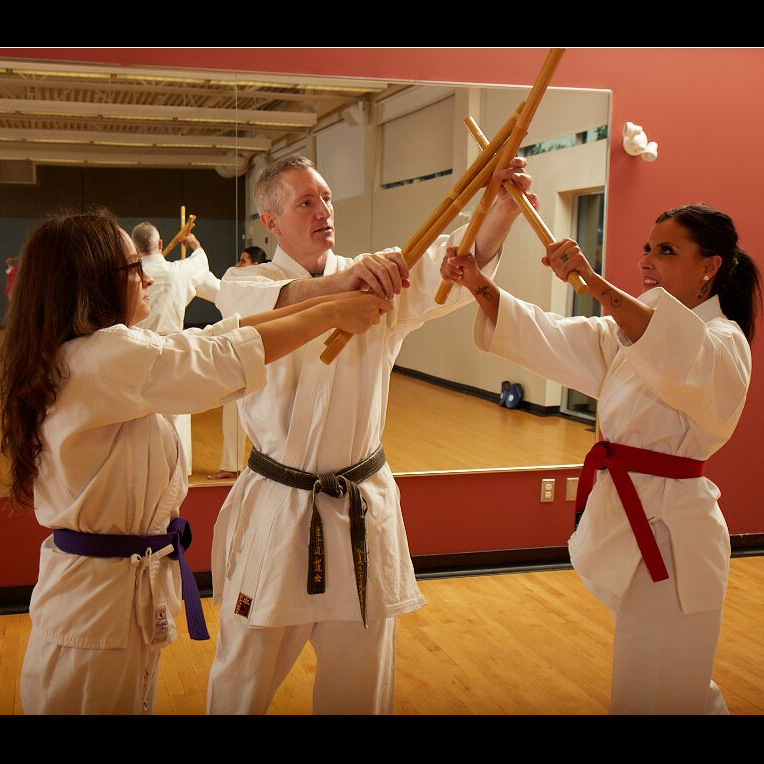 The Ouellette Karate & Self-Defense team of Certified Black Belts has over 90 years of combined experience to guide students in achieving their developmental goals. 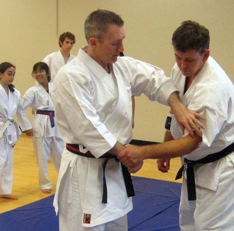 A fun, high-energy program designed to introduce children 5-7 years to karate. This introductory program focuses on building strong self-esteem, personal fitness, and fundamentals of self-defense through fun physical activities and continuous positive re-enforcement. Our program prepares young students for participation in the Beginner 8-14 year old class. All classes are taught by caring, licensed instructors. An introductory course that teaches the fundamentals of Karate and Self-Defense to beginners and prepares them for more advanced training. Students will learn stances, blocking, punching, striking and kicking along with safe falling and rolling. Fun and teamwork will be emphasized. An introductory course that teaches the fundamentals of Karate and Self-Defence to beginners and prepares them for more advanced training. 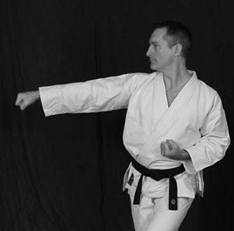 Students will begin learning the basic tools and techniques required to defend themselves (stances, blocking, punching, striking and kicking as well as safe falling and rolling) which will then be applied to simple self-defence scenarios. A more advanced class where students are assumed to have developed basic skills. 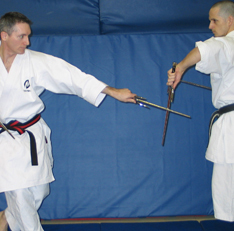 Students will learn a variety of solo and two-person drills, including the use of ancient weapons like the short and long staff. Students will improve basic techniques and learn more advanced self-defence techniques like grappling, throwing, free fighting as well as competitive sparring. Join us to learn effective self-defense against the most common acts of physical violence (HAPV) in Ottawa within a safe and respectful setting. 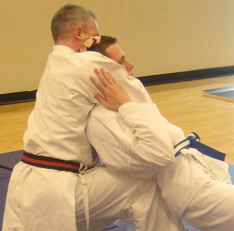 Sensei Morgan Duchesney will help you develop the skill and confidence to avoid confrontations and to protect yourself in the unfortunate event that there is one. The workshop will focus first on how never to look like a victim and avoiding dangerous situations. The second part of the workshop will address dealing with the most common acts of physical violence for when the dangerous situations could not be avoided. All techniques are customized to the individual in order to maximize the student's potential. No previous martial arts or self-defence experience required. Group workshops available upon request.